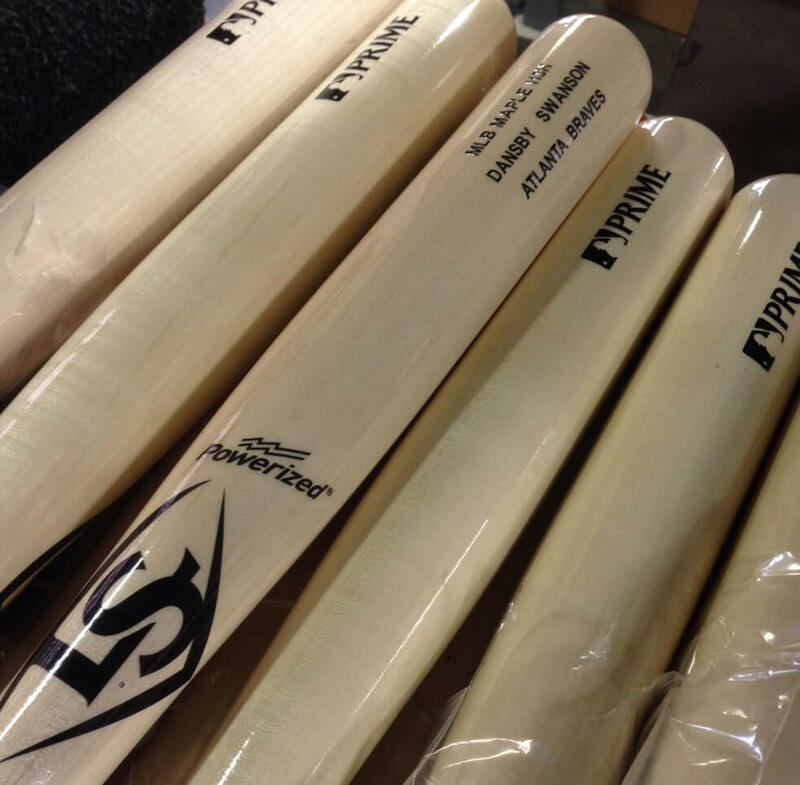 Dansby swings the same turning model as Evan Longoria, Nelson Cruz, and Jason Heyward (this bat is named for Heyward). 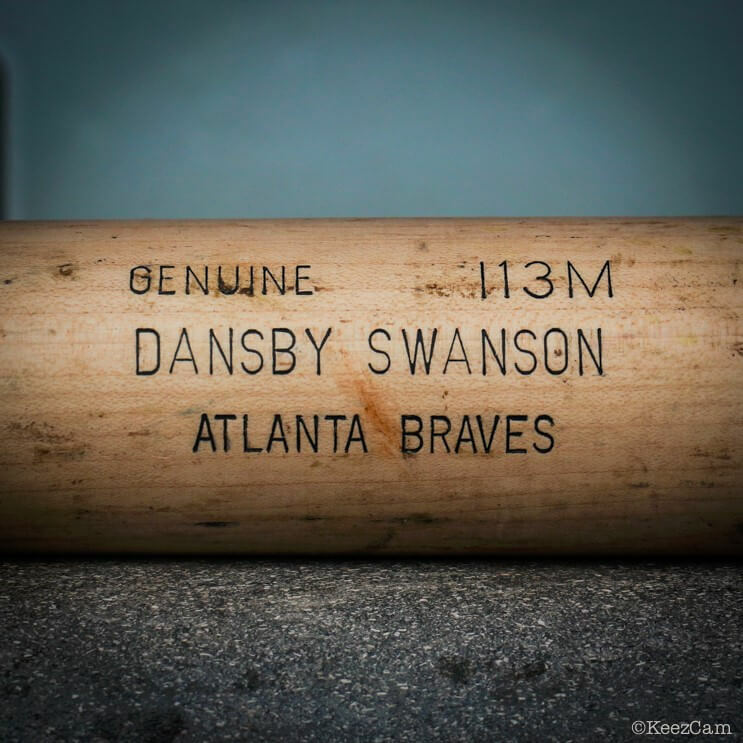 Swanson is new to wood in general, having played only 127 games in the Minors before getting the call, and he started off in Spring with a Slugger I13H. Lately though its been the Marucci version of the i13, called the JH22. 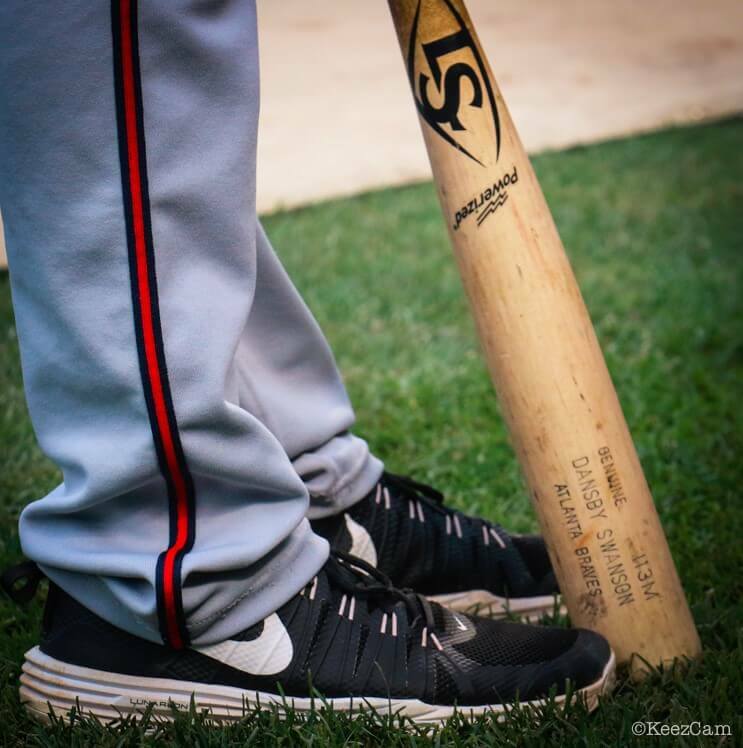 Get the Slugger i13, one of the most popular cuts made, at the link, or customize Dansby’s exact i13 Maple bat here. 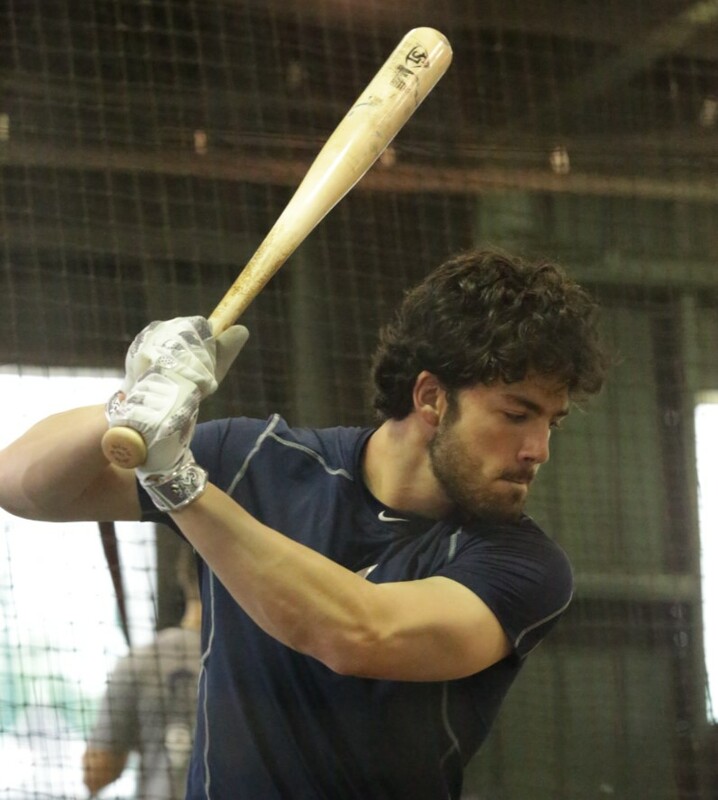 Categories: Dansby Swanson, Gear, Bat, Shortstop, Atlanta Braves.